In the 1990 census the government officially noted the You Tai, before classifying them as part of the Han Chinese nationality. The You Tai are already extinct as an ethnolinguistic people, but they do retain a common pride in their lost heritage. One visitor reported, "They were very curious about their origins, though physically and culturally they seemed indistinguishable from other Chinese." Most of the inhabitants of Kaifeng are aware of the existence of the You Tai and can direct visitors to the location where their synagogue used to stand. Although now more of a historic novelty than a distinct people group, the You Tai have a rich and fascinating past. Jews have been in China since at least the ninth century AD. One scholar claims the You Tai migrated to China from Persia and Yemen 1,000 to 1,500 years ago. In the thirteenth century Marco Polo described Jews living in mixed communities with Nestorian Christians at various places along the Old Silk Road. When the Jesuits reached China in the sixteenth century they "found a colony of Jews in Kaifeng, but no Christians." Matteo Ricci established that there were 10 or 12 families of Israelites in Kaifeng - "all expert in the Hebrew language" - but discovered a much larger Jewish community in a place he refers to as Cequian at the capital of Hamcheu. Scholars have not been able to identify these places. The Jews in Kaifeng constructed a synagogue in 1163 which was destroyed by a flood in 1461. Kaifeng grew to a thriving population of 20,000 Jews and was known as the "Jerusalem of China." Another flood of the Yellow River in 1642 again destroyed the synagogue. 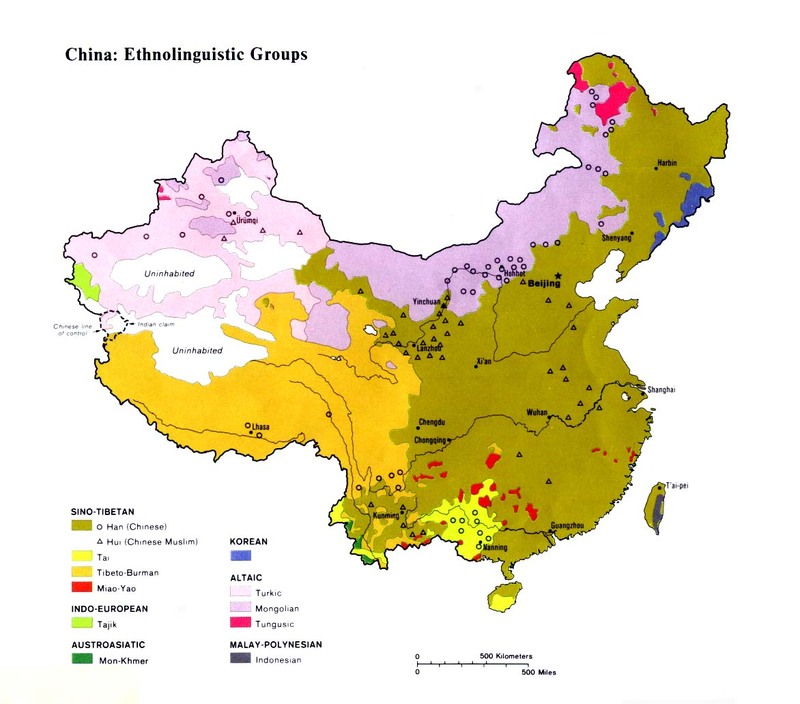 In the seventeenth century there were a dozen Jewish communities throughout China and Tibet. They retained their religious practices as Jews right up to about 1850, when, "poverty stricken and isolated for centuries from any contact with other Jews, they demolished their own synagogue and sold the bricks." The You Tai today have completely assimilated to the Han Chinese culture and have no distinct customs left. After the final destruction of the synagogue in 1850, all practice of Judaism among the You Tai ceased. Scrolls of the Pentateuch (five Books of Moses), which had been carefully preserved for centuries, were sold to Christian missionaries in the late 1800s. 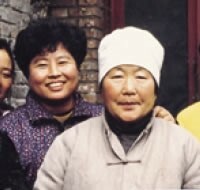 Most You Tai are nonreligious, while a few families in Kaifeng have been converted to Islam by neighboring Hui communities. There are some Christians today among the You Tai. A letter from the You Tai leaders in 1870 said in part, "Morning and night with tears in our eyes and with offerings of incense, we implore God that our religion may flourish again." View You Tai, Chinese Jew in all countries. 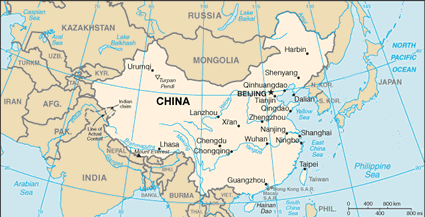 Location in Country: Approximately 750 You Tai - or Chinese Jews - live scattered throughout several cities of eastern China. The majority, "200 to 300," are located in Kaifeng City in Henan Province.